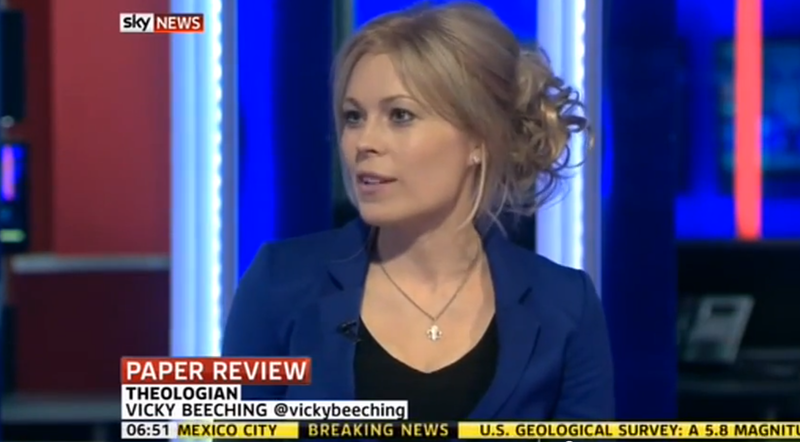 Vicky reviewed the papers on Sky News, alongside radio broadcaster Iain Lee and hosts Stephen Dixon and Gillian Joseph. She was on at 6.40, 7.40 and 8.40am. The three broadcasts are below.